Barbour adds a breeze of fresh air to the classic camouflage design. 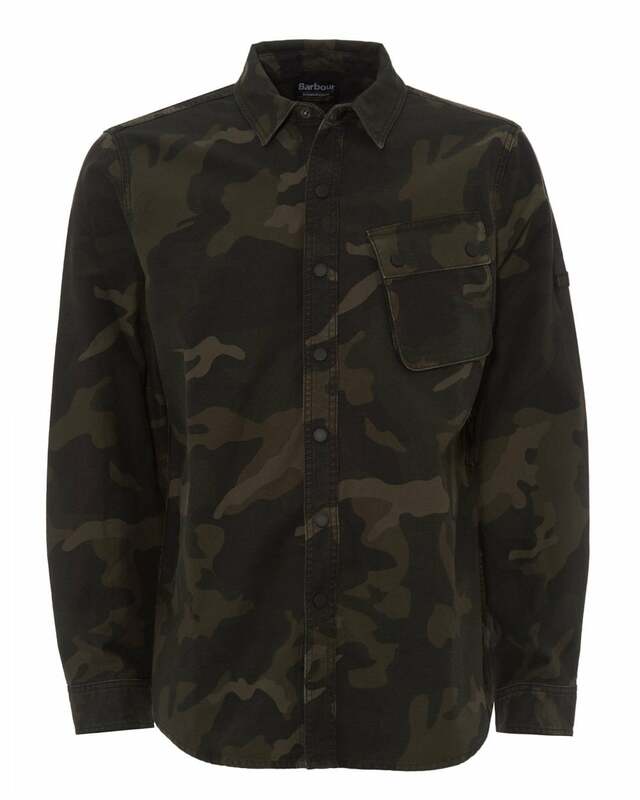 This versatile cammo overshirt can be worn as a standalone piece or under a jacket. Comes with a single chest popper pocket, button cuffs and Barbour International branding to the sleeve to give it that premium feeling.